Christmas in Venice is a time of magic, and this enchanting Murano Glass Christmas ornament will bring rich color, artistic flair, and a touch of old European tradition to your Christmas Tree. 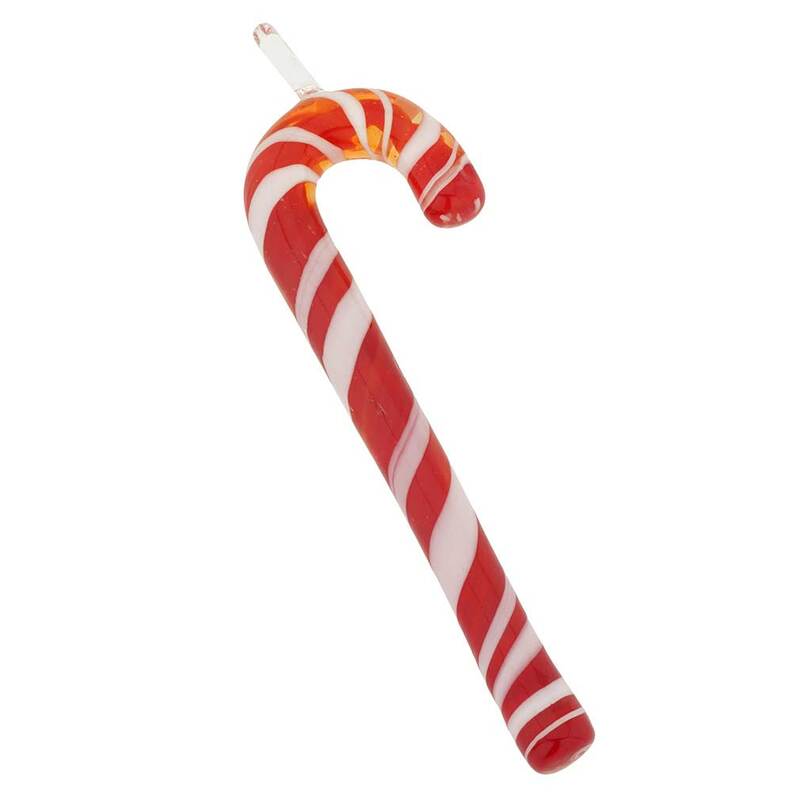 These handcrafted Venetian candy canes feature rich color and unique white frosting effects that represent centuries-old Murano glass-making tradition, which still continues to thrive on this Venetian island. 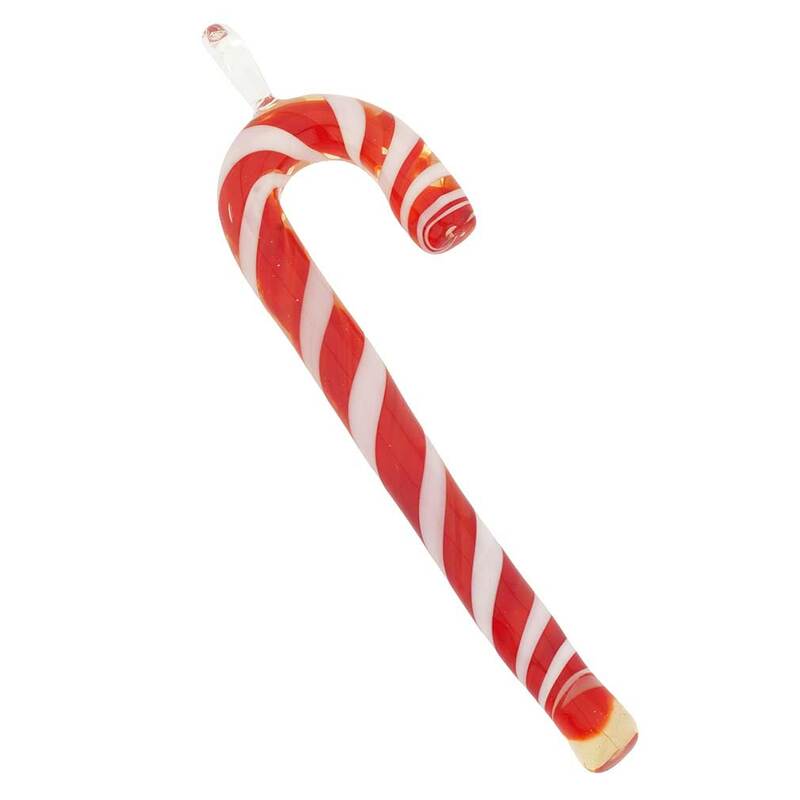 These Murano glass candy cane ornaments will make your Christmas Tree truly special during the Holidays and will add color to your family's favorite Christmas traditions for years to come. This ornament or a few of them also make a fine Christmas gift or a stocking stuffer to those who appreciate rare and beautiful things made in Old Europe by talented and passionate artisans. 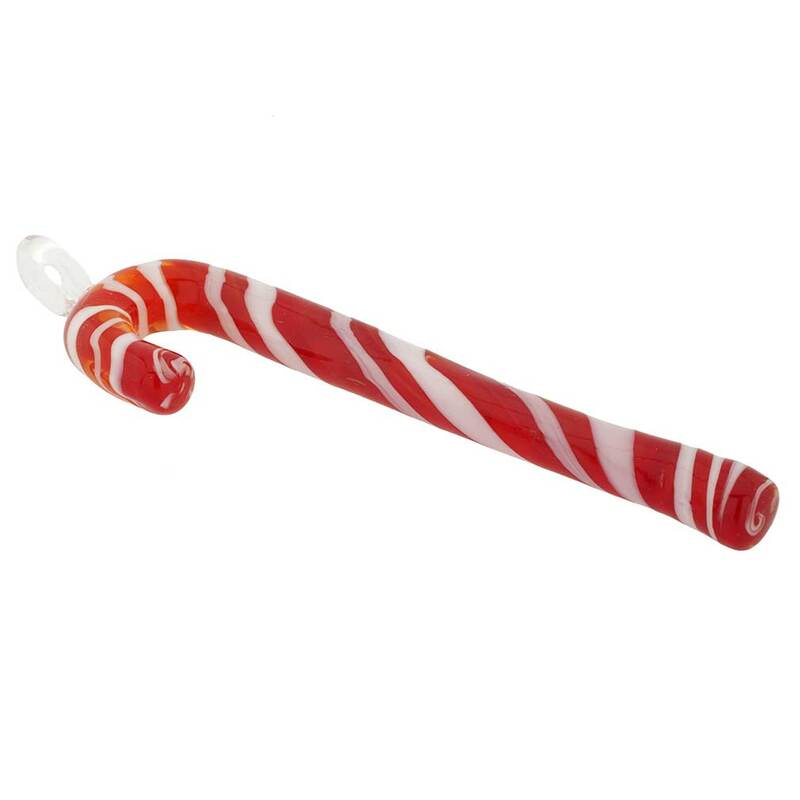 Measurements: This Murano Glass Christmas Tree ornament measures approximately 5 inches in height and 1-1/2 inches in width in its widest part. The ornament is handmade in a traditional artisan workshop on Murano island in Venice, Italy and comes with the certificate of authenticity.